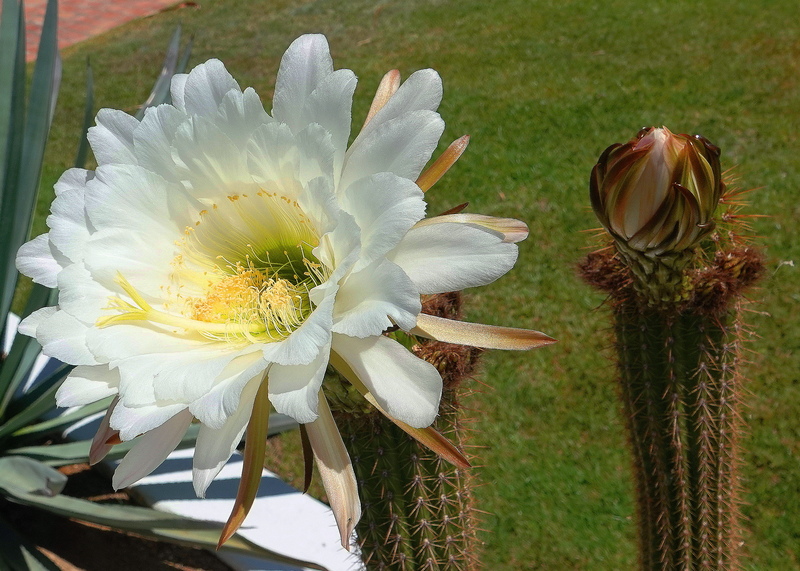 This is another excellent post! American mass protests, widespread through the US, have become a distinct characteristic of the 20th and 21st century by Americans involved civil engagement. Each of the top ten attended mass protests have occurred since 1963 and four of the top five have occurred since Donald Trump took office. In case you haven’t read the clause recently, here it is: The right to assembly is guaranteed by the First Amendment of the US Constitution: Congress shallmake no law respecting an establishment of religion, or prohibiting the free exercise thereof; or abridging the freedom of speech, or of the press, or the right the people to assemble, and to the petition the Government for a redress of grievances. 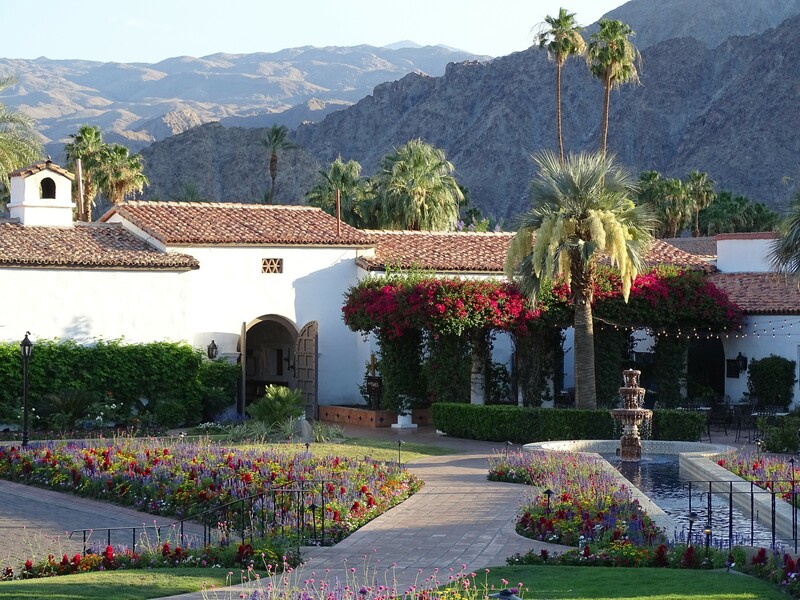 La Quinta Resort was built-in 1926. 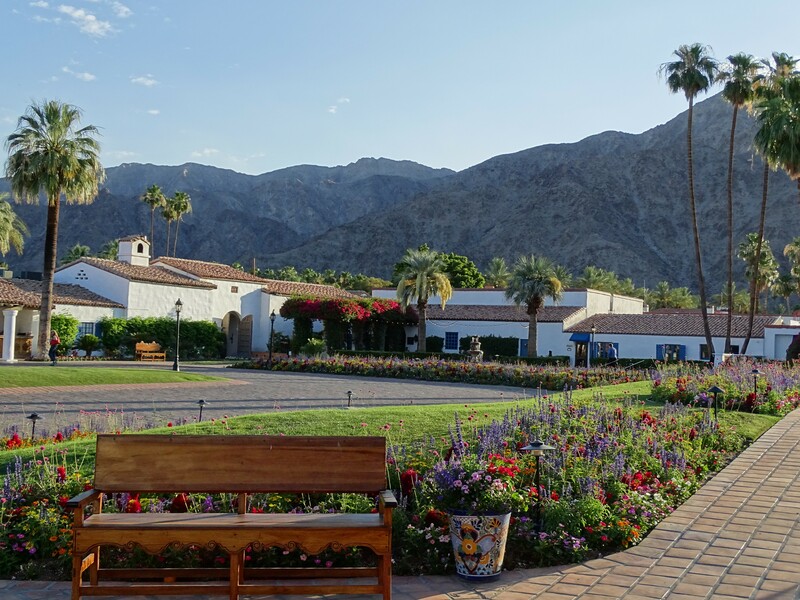 It is located in the town of La Quinta, which is in the northwestern portion of The Sonoran Desert, in Southern California’s Coachella Valley. 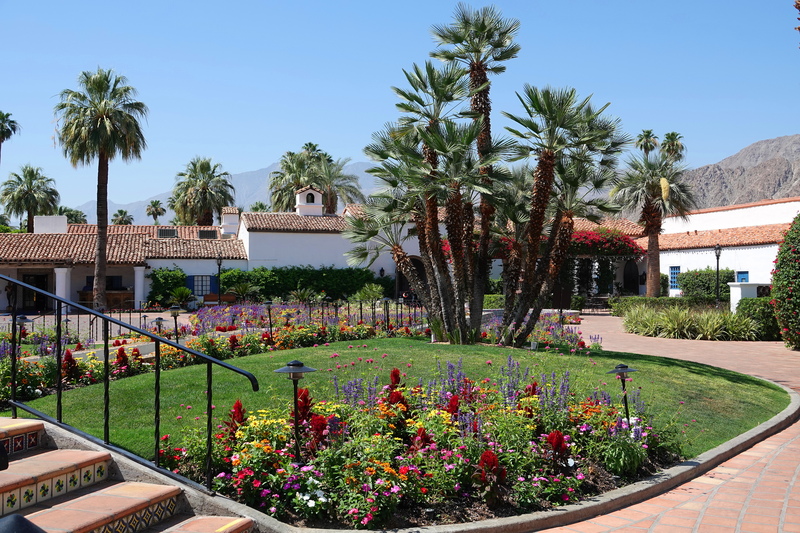 The resort is adobe, made of over 100,000 handmade adobe bricks. The roofing contains over 60,000 handmade terracotta tiles. 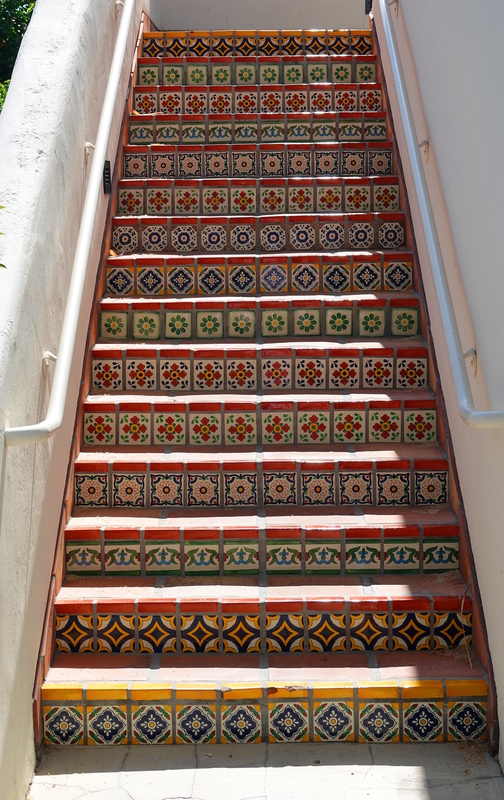 Hand painted Talavera tiles are everywhere. 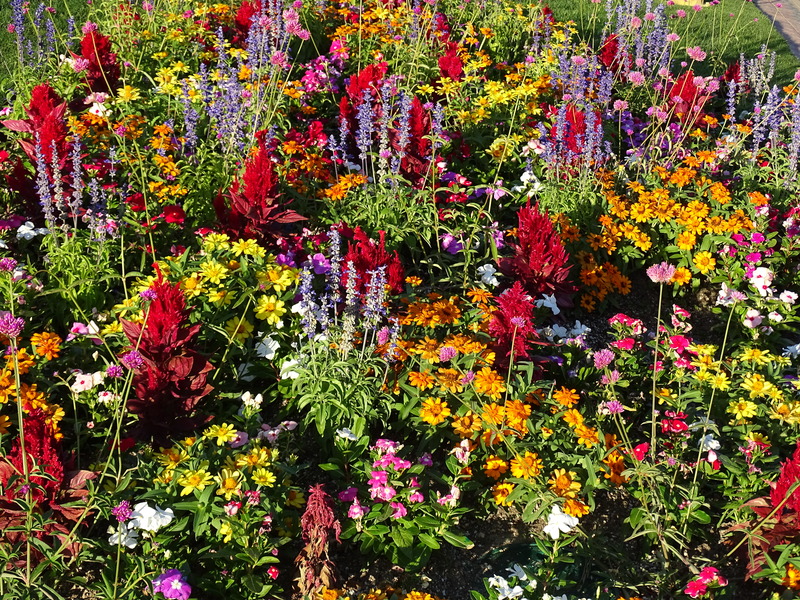 The resort is famous for it’s extensive floral gardens and fountains. 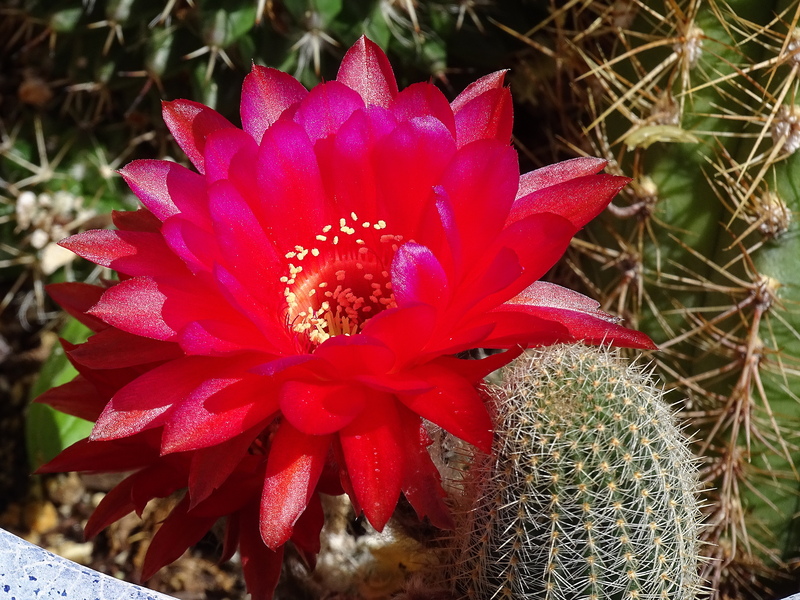 It is especially beautiful when the cactus are blooming!